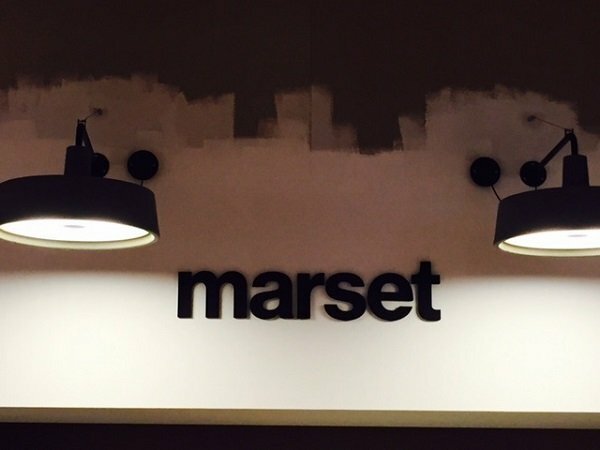 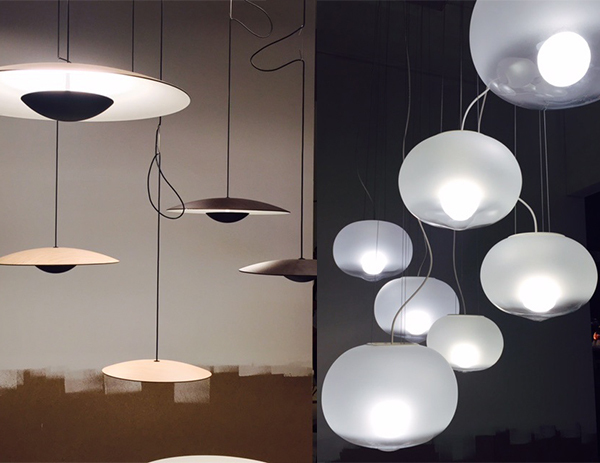 Marset revealed their new collections at Euroluce 2015, Ginger pendants, Hazyday pendants and Santorini garland. 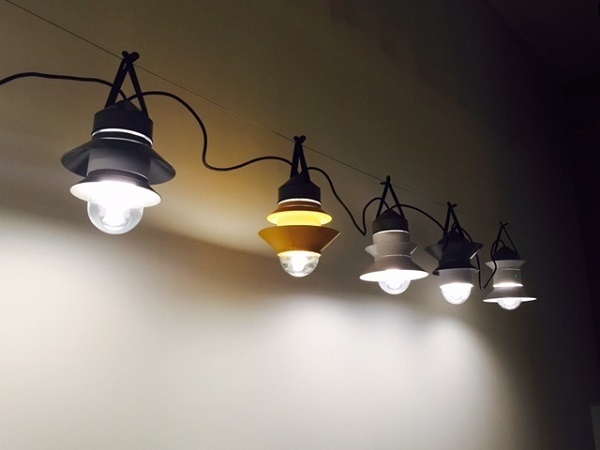 Since adding the collections to our website we have been anticipating seeing them on display, they are stunning to see and have been very popular. 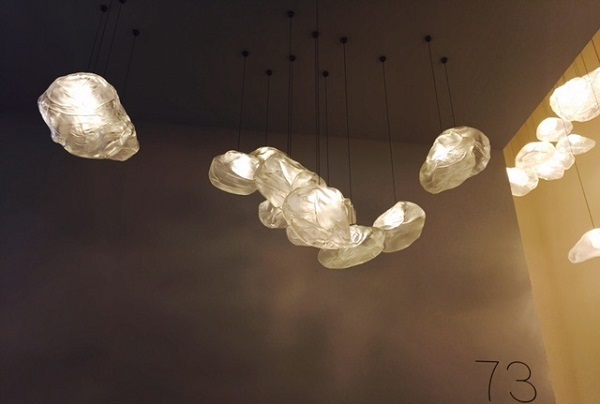 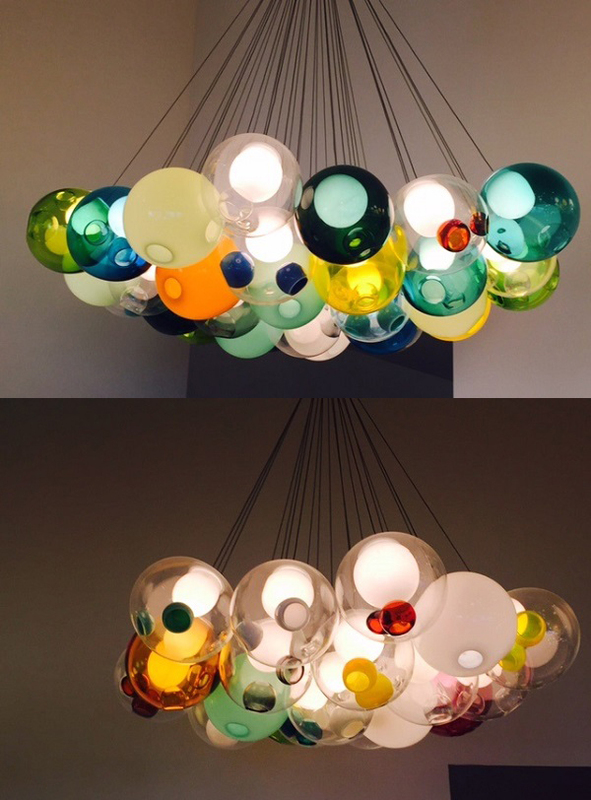 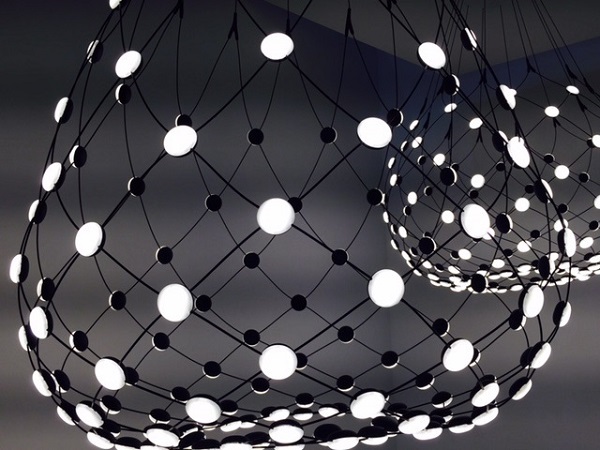 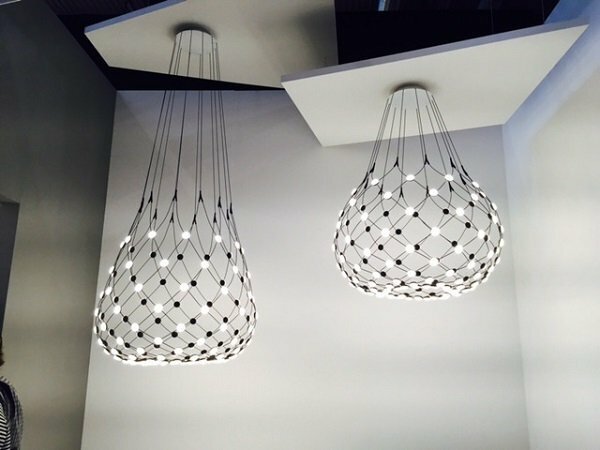 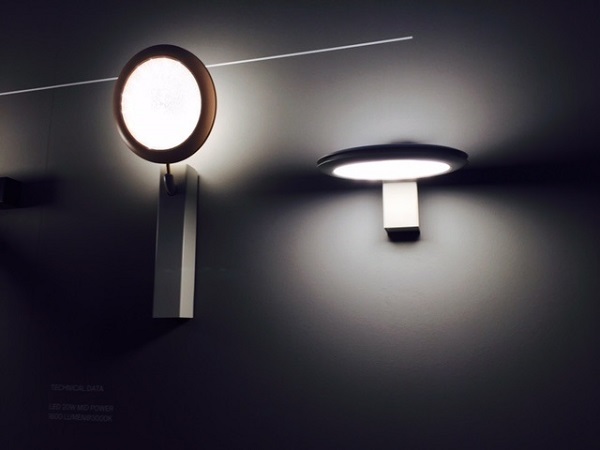 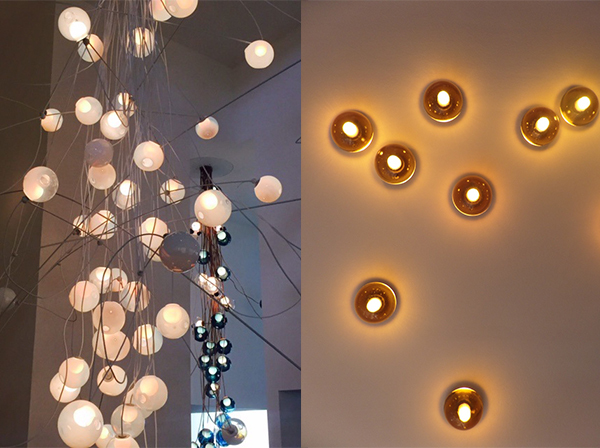 From our visit to Euroluce Milan 2015, here are some highlights from the brand Bocci. 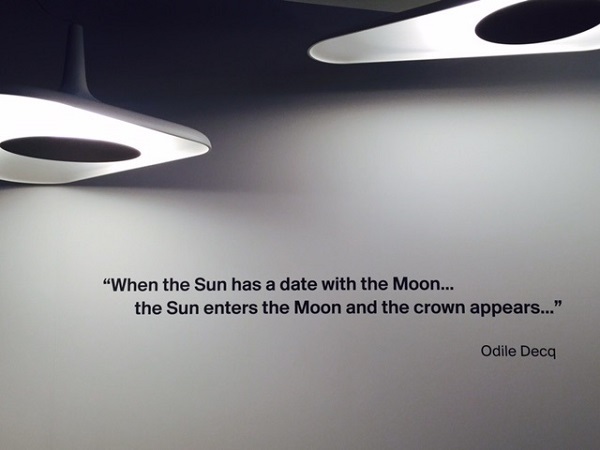 Showcasing new and current collections to create a stunning visual display for all exhibitions visitors.